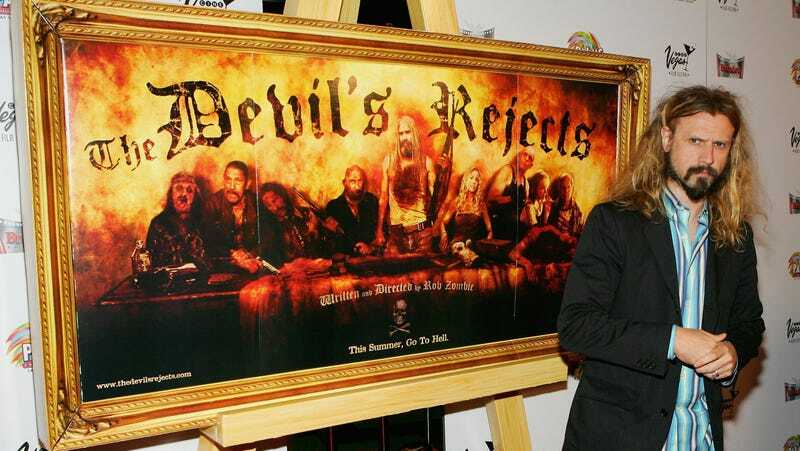 Rob Zombie's Devil’s Rejects sequel is done filming and apparently "chockablock with gratuitous violence"
It was the bloodthirsty, Leatherfacian Firefly family of 2003’s House of 1000 Corpses that introduced us to the filmmaking of Rob Zombie, but it was its sequel, 2005's The Devil’s Rejects, that had us thinking he may actually be good at it. Since then, he’s had some highs (The Lords Of Salem), some lows (Halloween), and some straight-up disasters (31), and now the filmmaker is returning to the well from which he first chugged. There’s no release date as of yet, but there’s plenty of insight to be gleaned from the post’s hashtags. It appears that previous Zombie collaborators Danny Trejo, William Forsythe, and Richard Brake will join the core trio of Sid Haig, Bill Moseley, and Sheri Moon Zombie, as will horror legend Karen Black. Read In The Back Of My Dragula!